Factory steering shafts for many GM models are no longer available from GM, but your worn out steering shafts can now be replaced. The Borgeson direct replacement assemblies consist of a telescoping shaft, a needle bearing u-joint and a rag joint. A Borgeson heavy-duty truck assembly will fix that loose, wandering steering for good. 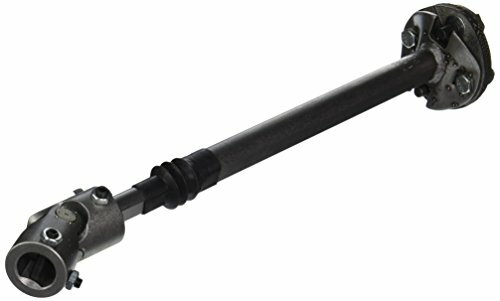 1992-1994 Full size Chevy & GMC heavy duty telescopic steel steering shaft. Connects from factory column to steering box. Includes complete rag joint and billet steel universal joint. Made in the U.S.A. since 1914! If you have any questions about this product by Borgeson, contact us by completing and submitting the form below. If you are looking for a specif part number, please include it with your message.